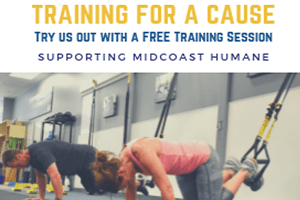 Join us for a FREE training session, with donation to Midcoast Humane, at a time that is best for your schedule. We would love to meet you, learn more about your health & fitness goals, and have you experience a group personal training session with us. Schedule a quick call to enroll in your Free Training Session. The purpose of this call is to learn more about you and your exercise experience, and register you for a training session that is appropriate for you. Go to www.scheduleyou.in/7zjLMw2t87 to schedule a call to enroll in your training session. Thank you for your interest in our training programs and for your support of the amazing work that Midcoast Humane does! Our recommended cash donation is $20 because this is how much it costs to support an animal for one day at Midcoast Humane! You can also donate much needed supplies. Your donation amount & type is completely up to you. Every little bit helps and we are so grateful for your contribution! 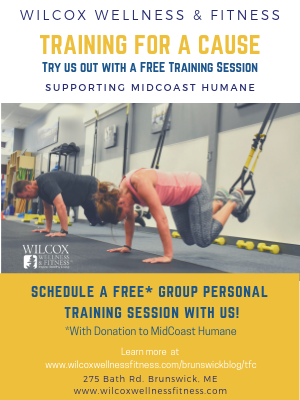 To learn more about Training for a Cause and to see a list of supplies that Midcoast Humane really needs go to www.wilcoxwellnessfitness.com/brunswickblog/tfc. 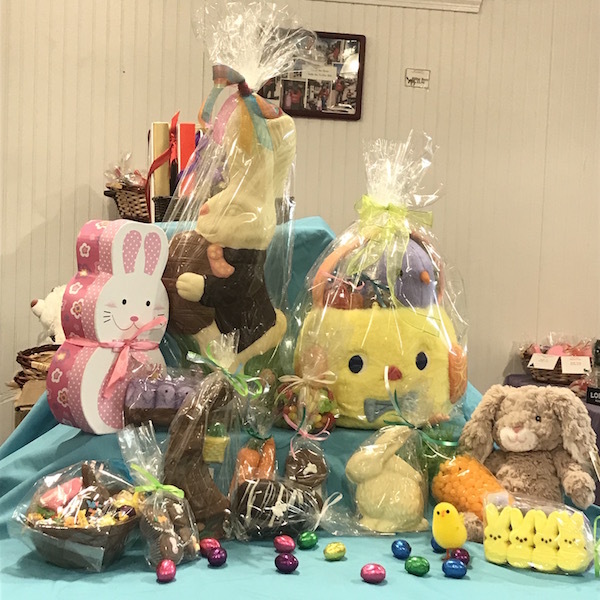 Wilbur’s of Maine has all your Easter needs from fine chocolate bunnies to baskets of all sorts. Lets not forget the jelly beans! Calling all preschoolers! Join us on the tennis courts to learn how to play tennis through fun age appropriate games! Kids ages 3-5 will start with a warm up, then play games to learn this lifetime sport. Cost is $55 for a 4 week session. FMI call 729-8433 or email tennis@mainepines.com. Tennis is a sport of a lifetime! Juniors who are in middle and high school can play through drills, match play, and games. Sessions are 4 weeks on a rolling basis and run from 3-4 for high school and 4-5 middle school. Cost is $59/month with parent member and and $69/month without parent member. Groupon has a 1/2 price coupon as well! Questions? 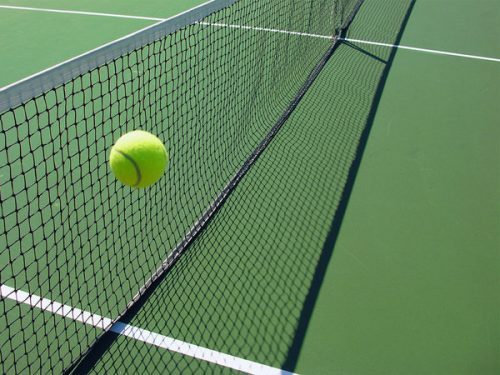 Email tennis@mainepines.com or call 729-8433 FMI. or a FREE training session, with donation to Midcoast Humane, at a time that is best for your schedule. 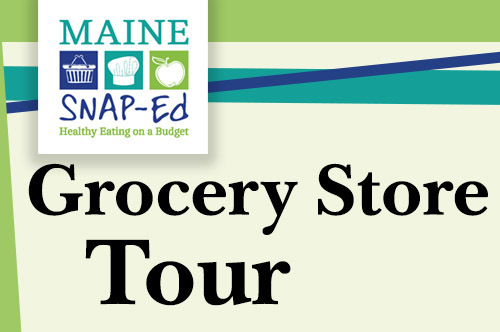 Join us for this free Grocery Store Tour of the Brunswick Hannaford to learn how to shop for healthy food on a budget while getting some nutritious tips along the way! Presented by Mid Coast Hospital’s SNAP Nutrition Educator Ally Messier, MPH, and Hannaford’s Dietitian Hillary Pride, RD, LD. Families are welcome. Registration is required. Please email amessier@midcoasthealth.com or call (207) 373-6958 to sign up today. 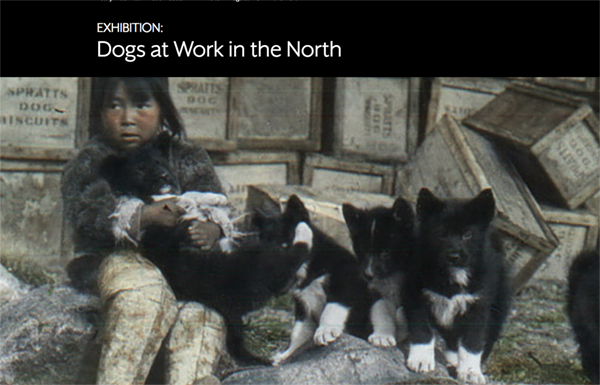 Dogs have been working companions to Inuit for over 1000 years, yet social and environmental changes are threatening their place in Inuit society. This photo exhibit examines past and contemporary use of dogs. 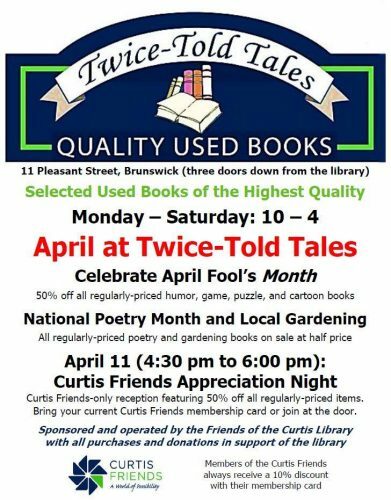 This Thursday, April 11, from 4:30 PM – 6 PM is CURTIS FRIENDS APPRECIATION NIGHT at Twice-Told Tales! A 50% off Sale on ALL regularly- priced items for Friends Members Only! Bring your Current Curtis Friends membership card or JOIN RIGHT AT THE DOOR! If you value the importance of the Curtis Memorial Library in the community, please consider joining. Curtis Friends raise money through membership dues, donations, and the proceeds from Twice-Told Tales Used Bookstore to support and enhance the library experience for our community. Curtis Friends make the following Curtis Library activities possible: the Best-Seller Express Books, Free Day Passes to Museums, the Mystery Writer Speaker Series, Library Staff Training, and many of the Library Programs for both children and adults. Membership in the Friends is open to anyone who pays an annual donation dues of $20, $35, $50, $100 or more to the Curtis Friends organization. 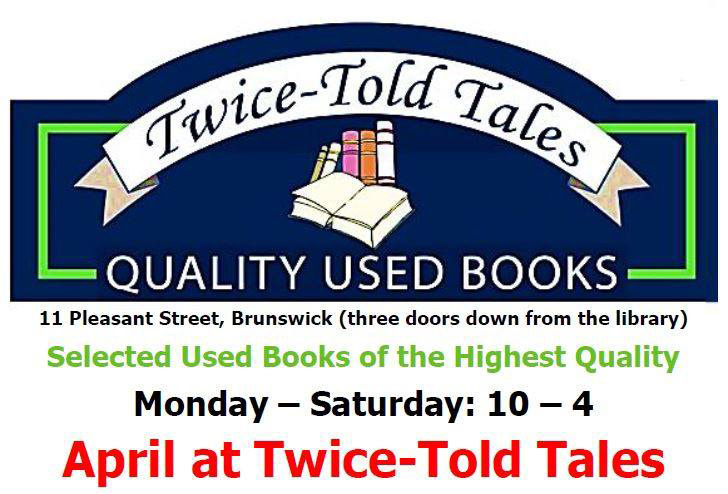 In return, with your Friends membership card, you will Always receive 10% off all your purchases at Twice-Told Tales along with invitations to private library events and Members-Only Sales at Twice-Told Tales. Hope we see you Thursday night for our Spring Members-Only Sale and Reception! Bring your book bag! ‘Rites of Spring: Music and Performance at Bowdoin College’ with Marieke Van Der Steenhoven, Bowdoin College Special Collections Education and Outreach Librarian. Specialty drink-of-the-evening served; $5 for PHS members and $10 general admission. 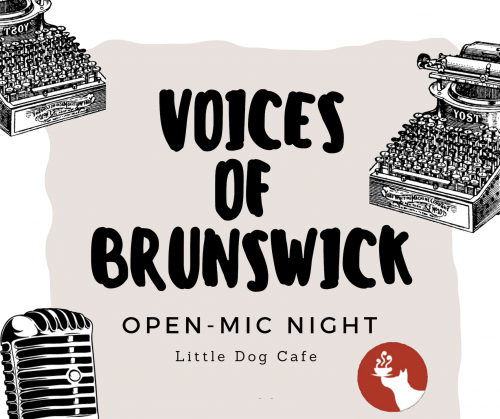 The Little Dog Cafe offers literature nights every Thursday night from 7:00 pm – 9:00 pm. 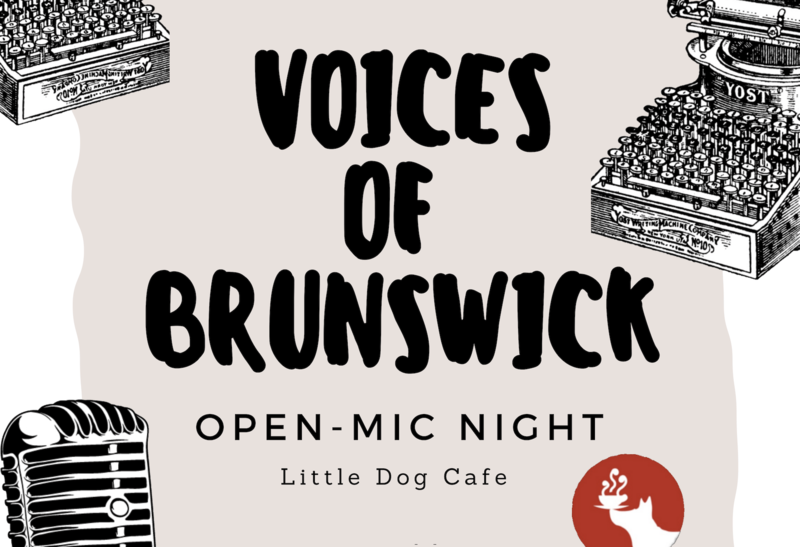 Little Dog will be serving special appetizers and desserts that evening. Come and chill with a decaf mocha.Small plate/appetizers will be served!